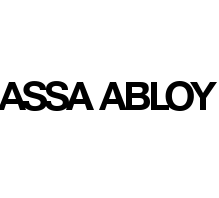 The position of ABLOY as one of the four global brands of ASSA ABLOY Groupsupports our internationalization process and empowers us to strengthen our business in existing markets and to expand into new areas. The ABLOY products are manufactured in two factories in Finland. The number of Abloy personnel is 800 in Finland and 150 in the company’s International Sales Units.